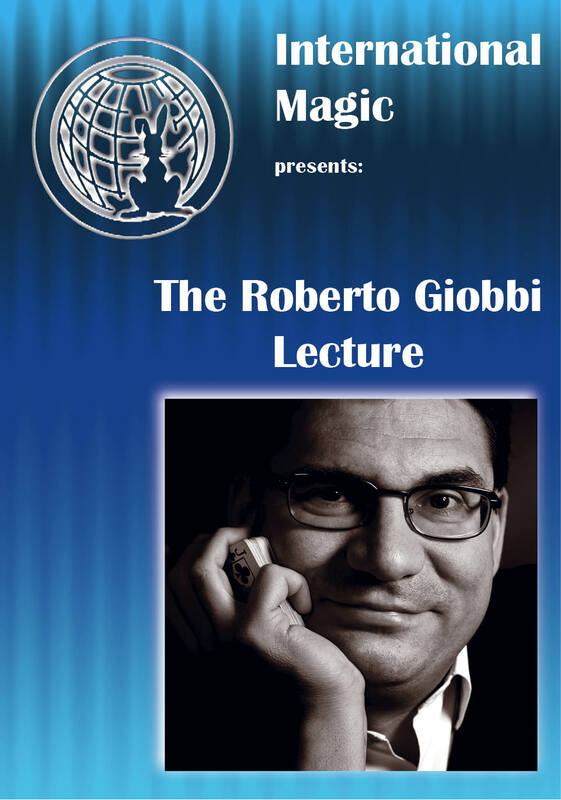 This is Roberto Giobbi’s acclaimed lecture at the International Magic Convention in London. For the first time on video, he performs and explains four reputation-making routines from his professional repertoire. 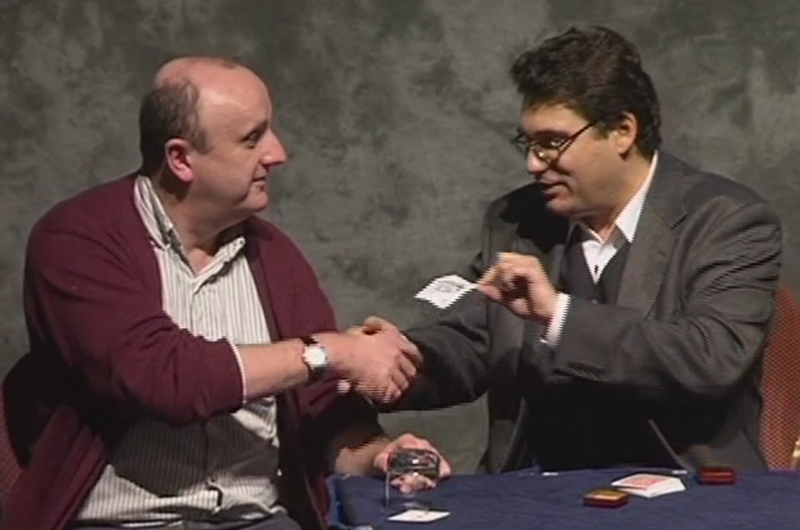 Listen and watch the detailed explanation of tricks, techniques and theories from one of the world’s foremost teachers in magic. 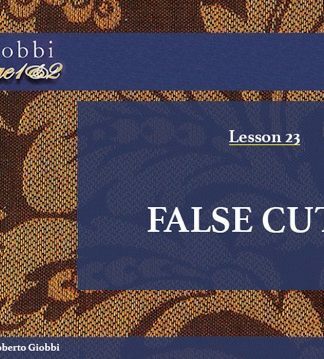 Duration: 90 minutes (full lecture). 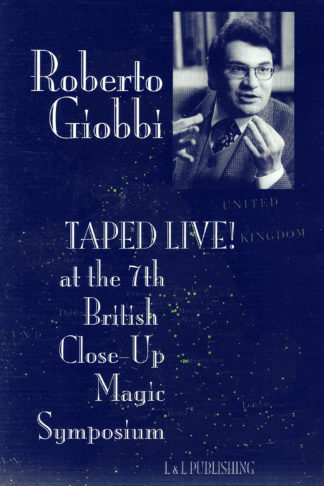 On this DVD, taped at the prestigious International Magic Convention (Ron’s Day) in London, Roberto Giobbi lectures for a studious audience of magicians, performing and explaining in full detail four professional routines. 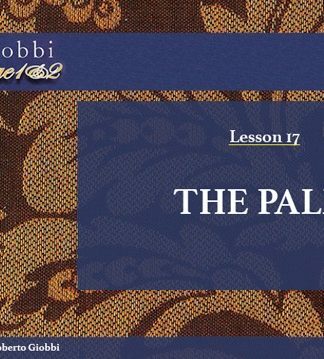 The performance, as you would expect, is perfection, the explanation meticulous. 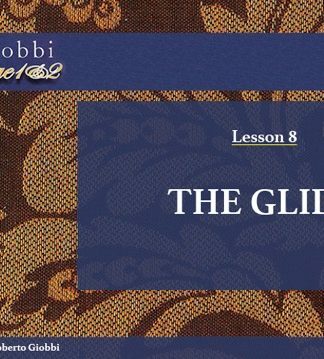 Nothing is missing, everything is explained, revealing how fine-tuned each routine is – nothing is left to chance. Study this DVD and apply this same thinking to perfect your own routines. There is also some brilliant performance footage of both Fred Kaps and Frank Garcia. 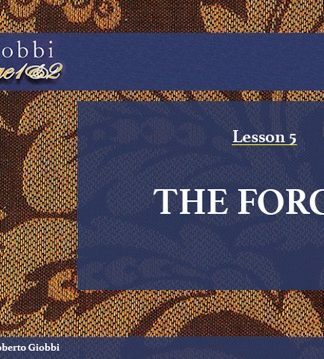 Plus Roberto talks on history and theory, add to this some in-depth details of handling on sleights such as the Classic Force, All-around Square-up Glimpse, Braue Addition, Mercury Fold and a lot more. 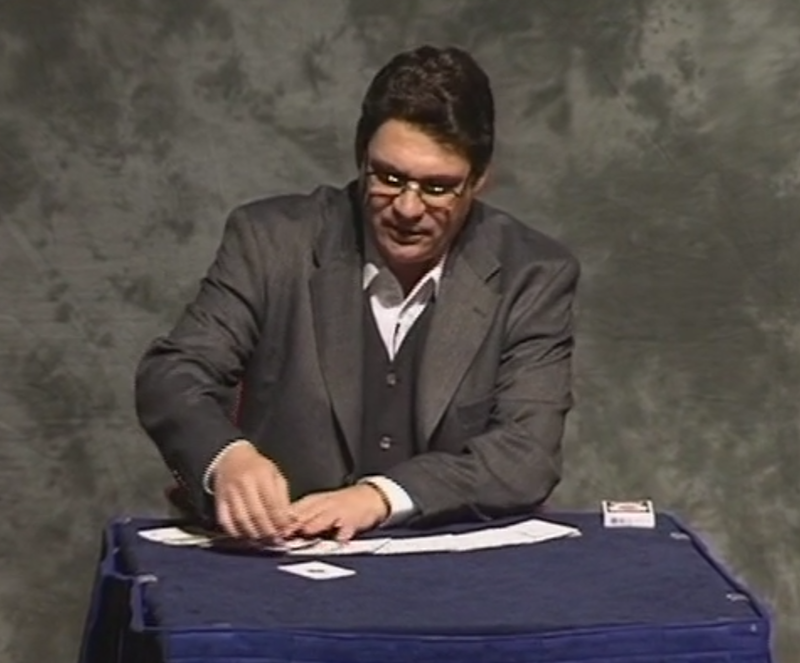 All in all, this s a great lecture by a great magician! 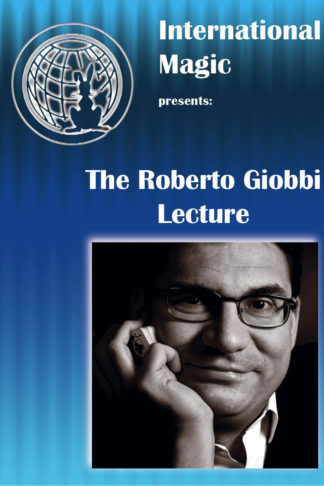 See the full lecture of 90 minutes with first-row seating. If you already own the books, it goes without saying you’ll want this DVD. If you don’t have the books, purchase this DVD, and then you’ll want the books!